Surprise, surprise! Who would’ve thought that the next game from Bitbox Ltd. will be a 100% handmade and hand-animated plasticine multiplayer survival title? 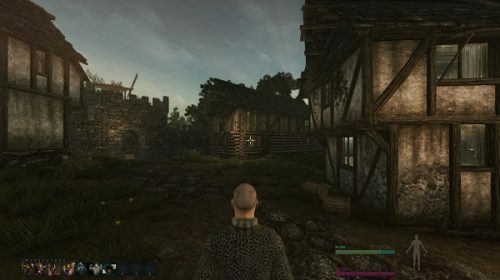 After the MMO Life is Feudal follows Disdoored, which seems to have a really interesting approach. You enter a wild and weird procedurally-generated world with up to three friends and start an adventure. 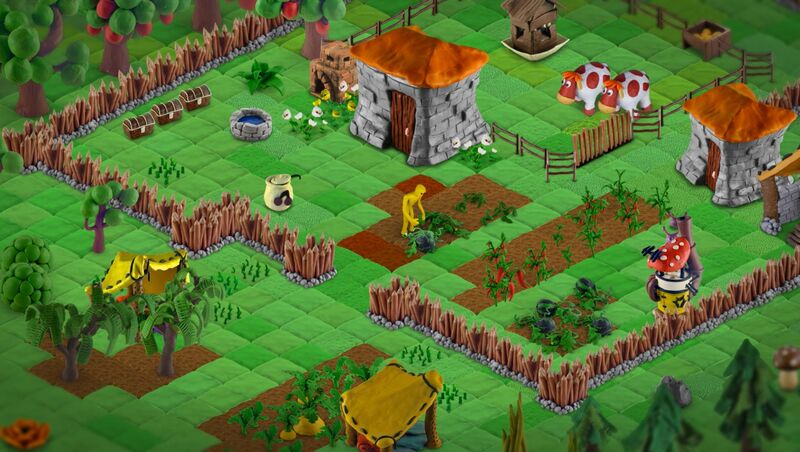 Here you can build your home, plant and farm useful resources and prepare to fight! Over 20.000 photos were taken in the process of creating this world of 100% plasticine. Each character, creature and object was handmade and animated with stop motion techniques. If you ask me, this sounds really impressive and is definitely worth checking out. There is even the opportunity to breed a snail that gives milk like a cow! How? During your adventure you can tame clay creatures and create entirely species. Why? Because it’s fun!